Massachusetts-based zine distro and experimental art project. Always on tour. Some new stickers will be in next week. Check out the design below. To pre-order a sticker pack visit http://masslovedistro.storenvy.com/products/23511972-empathize-sticker-pack. CRUST zine (MLD004) is now up for purchase in the webstore! The first printing of this poetry and photography zine is limited to 100. Copies are $3 each and will be shipped within a week of order. 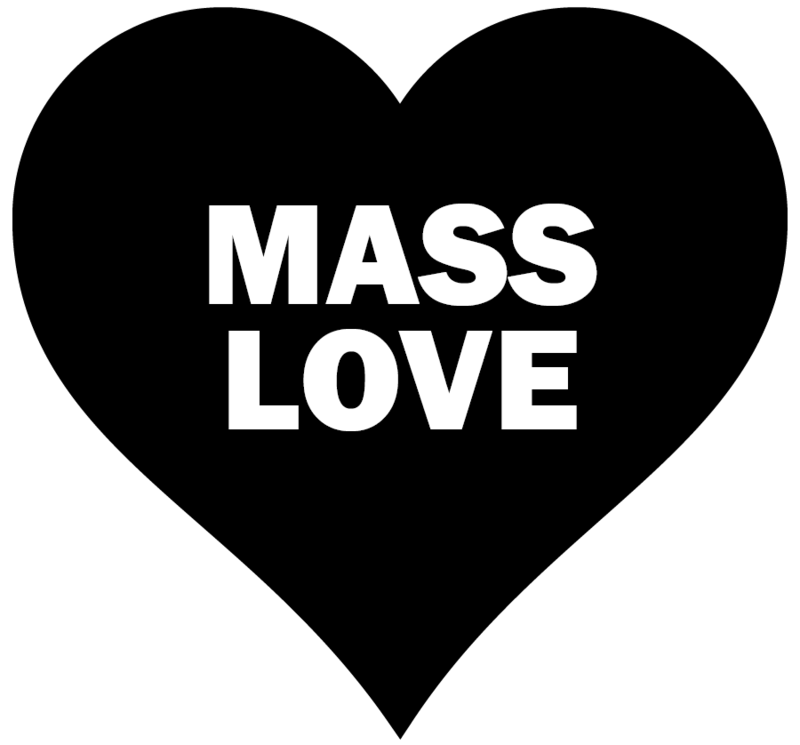 For wholesale inquiries, please email masslovedistro@gmail.com. Stay tuned for more exciting happenings in 2018!